I graduated with a master’s degree from the University of Miami. I never thought that I would graduate from anything, much less graduate school. 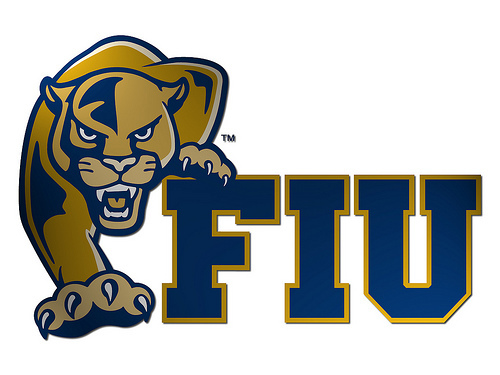 But hey, I’m also proud to have graduated with a bachelor’s degree from Florida International University (FIU). FIU is Miami’s largest university, so it’s not really seen as a big deal for someone to graduate from there. But let me tell you this, I had nothing but great experiences at FIU. I loved FIU. I loved my program, I loved my teachers, and I loved the extracurricular activities that they had available. Activities like human trafficking workshops, national security seminars, and career symposiums. I loved my time at FIU and I would gladly recommend the school to anyone asking. In Lessons in Higher Education part 1 I shared about the three things it takes to succeed in Higher Education. Aside from a piece of paper, what are the three lessons that Higher Education gave me? Below are the Top 10 most read posts in 2014. This is a really random list and speaks to the unfocusedness (is that a word?) of my blog. Everything from productivity tips to airports and Crossfit. It’s random. Here they are, starting off with the number one most read post of 2014! 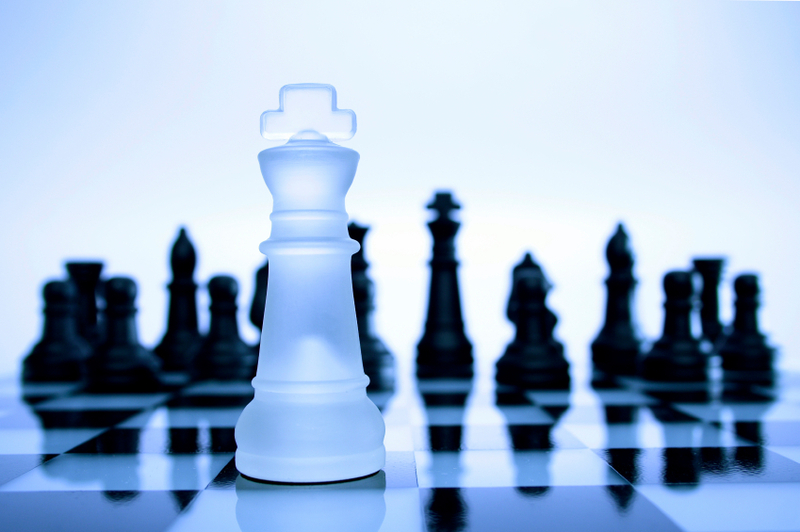 This post outlines 5 things that make your organization’s resources strategic. It’s no wonder that people keep finding it on Google and keep reading it. These characteristics are timeless. This is one of my personal favorites. In this post I outline 3 things that make Samaritan’s Purse great. It’s a short read, but I think you can gain a lot out of it. This is my favorite post. This is an extremely personal one in which I write a little bit about someone who has greatly impacted my life, Josh Hoffman. He passed away earlier this year so I felt compelled to write something. 4. American Airlines Admirals Club – Is it worth it? This is probably one of the more useful posts on my blog. In it I track my usage of the American Airlines Admirals Club membership over the course of one month. I then analyze on whether it’s worth the cost. This is one of my more lighthearted posts. It’s 3 and a half reasons why Crossfit is terrible for you. Why would I write about that? Because I love Crossfit. This is a post about my recent experiences at an airport to remain unnamed, until you read it. 7. Does the Effective Manager take a break? This is yet another productivity post that keeps making a comeback. It’s more than 2 years old and extremely short, but people love it! This is another short posts that gives a prediction about Church growth. Is it coming true? You decide! Basically, this post deals with being a good steward of your most important resource, time. Another short oldie, but goodie! 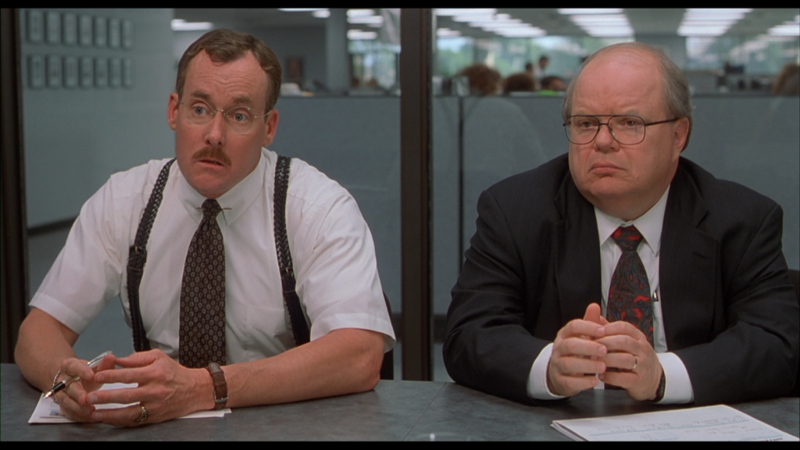 Do you know what Hubspot is? Hubspot is an inbound marketing company. Do you know what inbound marketing is? If you know, can you please tell me? I have no idea what inbound marketing is, but I’ll tell you this, Hubspot has quickly become one of my favorite companies. Some people are called to ministry. It could be ministry at a church, ministry overseas, at an orphanage, or it could be a “regular” job that is used for the glory of God. Any of these could be on a part-time, full-time, or volunteer basis. There are some traits that will enable you to follow that call, and other traits that will hinder you every step of the way. These are 6 of the most common reasons people end up failing in ministry, and in life. Nonprofits often have a difficult time determining long term goals and learning how to achieve them. Here is a 4 step process that helps. This tends to be too broad, too vague, and too long. Chop it up. Keep it short, sweet, and direct. It should inspire and give the long term goal of the organization. This shouldn’t outline how you’re going to accomplish your objective, just that you will. At CALVARY, our mission statement is Bringing People to LIFE Through the Gospel of Jesus Christ. That’s a win. Here’s another good one: To connect people to Jesus Christ and to each other. Here’s a loser: The mission of the ——— is to educate and empower families affected by —-, while advocating on behalf of those who cannot fight for their own rights. We will educate society that —- is not a lifelong incurable genetic disorder but one that is biomedically definable and treatable. We will raise public and professional awareness of environmental toxins as causative factors in neurological damage that often results in an —– or related diagnosis. We will encourage those in the —— community to never give up in their search to help their loved ones reach their full potential, funding efforts toward this end through appropriate research for finding a cure for the neurological damage from which so many affected by —– suffer. The above mission statement is real, from a real nonprofit which happens to be doing a good work, but their mission statement is a loser. Do you know the 3 Cs? 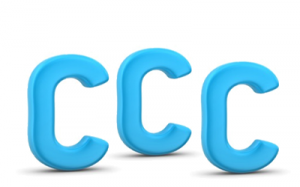 If you integrate the 3 Cs into your leadership team selection process, they will rocket you to the next level. Does the Effective Manager take a break? 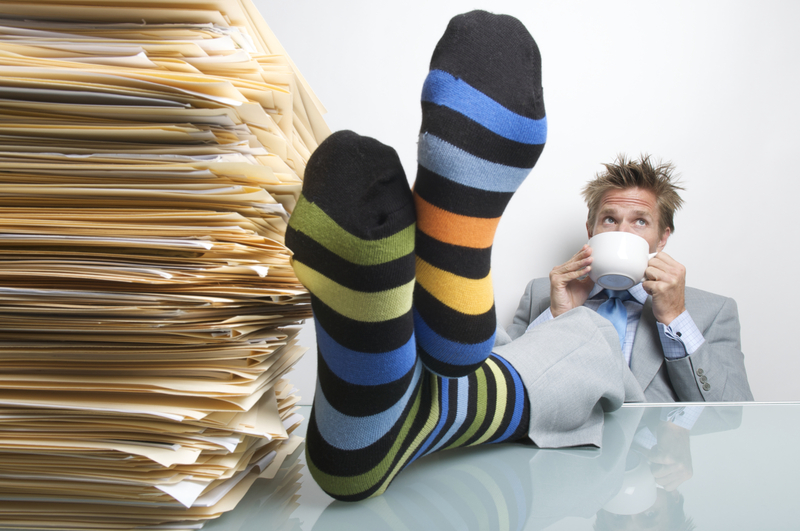 Does taking a break make you more, or less productive? This is a summery of a study that was done by Dr. West from the University of Miami. Over 300 city managers’ break habits were studied and the results were interesting. These city managers used their time on breaks to engage in physical activity, for private reflection time, and to engage coworkers. Taking more breaks is associated with increased effectiveness and feelings of being restored. Taking more breaks is also associated with reducing stress. Senior city managers strongly agreed that they get received good ideas when allowed to think alone. Organizations that encouraged time out for reflection were associated with increased managerial effectiveness. Breaks kept managers from being unfocused and kept them engaged. Breaks helped managers retain information and gave them the ability to “connect the dots” in projects in order to solve problems. A study by Staples discovered that 66% of employees spend more than 8 hours a day at work and that a quarter of them don’t take a break other than lunch. 1 in 5 of those employees said that they felt guilty taking a break. On the flip side of that, 90% of bosses said that they encouraged breaks and that 86% of employees agreed that taking breaks makes them more productive. Although many think that taking breaks increases productivity, its’ actually the opposite. Working without taking breaks has been proven time and time again to decrease performance and lower effectiveness. Personally, I find that taking a break increases my energy level, it mentally restores me, and it allows me to tackle problems from a new point of view. Some of my greatest moments of creativity have come when kicking around ideas with coworkers over a cup of coffee. Do you think taking a break makes you more effective? In order to increase the effectiveness of your breaks, follow these guidelines. If you spend most of your day looking at a computer screen, your eyes need a break, even if your mind doesn’t! Use the 20-20-20 rule. Every 20 minutes, take a break for at least 20 seconds and look at objects that are at least 20 feet away from you. In addition to that, you might want to try some computer glasses. Read my review here. January 2018 we’re launching an email course that will walk you through first 15 days of the year and put you in a position to strategically lead teams. In this 15 day course, you’ll receive an email every morning with a Leadership Tip and an action item. At the end of the course, you’ll receive a free eBook on Building Teams. If you’re interested, sign up here. 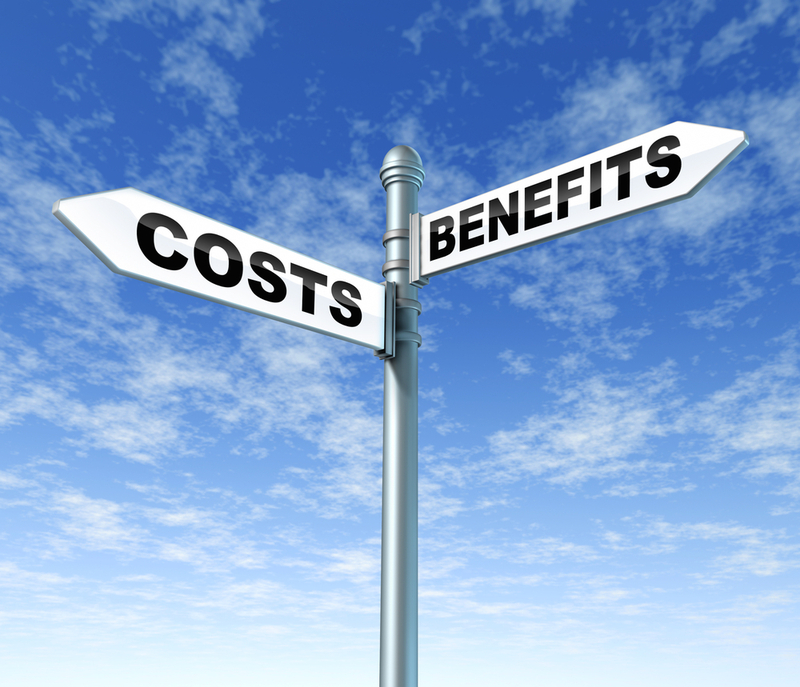 What is opportunity cost and how can we use it to improve our efficiency? Opportunity Cost is a commonly used economic principle. It’s a powerful principle, yet, it’s a frequently ignored principle, especially in ministry. What did you do last week? That’s an important question, but there’s a better one. What did it cost you to do what you did last week? The true cost of doing something includes opportunities that were given up to do said thing. Why are those opportunities given up? Because you used up finite resources that cannot be used up again. You used up resources like time, money, and materials. That’s the essence of opportunity cost. Your opportunity cost to watch TV for 20 hours last week is what you gave up to do that. Did you give up spending time with your family? Did you give up reading a book you’re interested in? Did you give up working on your presentation? You might have thought that that those hours of TV were free, but if you slacked off on work or school to watch your favorite programs, those may have been the most expensive shows you’ve ever seen! Many times we don’t count the opportunity cost of doing ministry. For every thing we say yes to, we’re forced to say no to something else. If I spend $10,000 on an event, obviously, I’ll have $10,000 less to spend on other things. Many times we understand this when it comes to money because we’re all used to having limited financial resources, but we still don’t get it when it comes to time and energy. I’ll tell you that I believe time and energy are even MORE limited than your financial resources. Why? Because your organization’s finances are not limited by time, however, your time and energy are always limited. You can always make more money. Someone can write you a million dollar check or you can develop a business that makes money while you sleep. But your time and energy are not renewable in any way. No one can write you a check for more energy. No one can develop a business or process when adds to your time. There is literally nothing more important than time and energy. Think about what your goals are. Think about what your organization’s goals are. Is everything you do advancing those goals or are you fighting against yourself? Many times I find that we’re our own worst enemy. 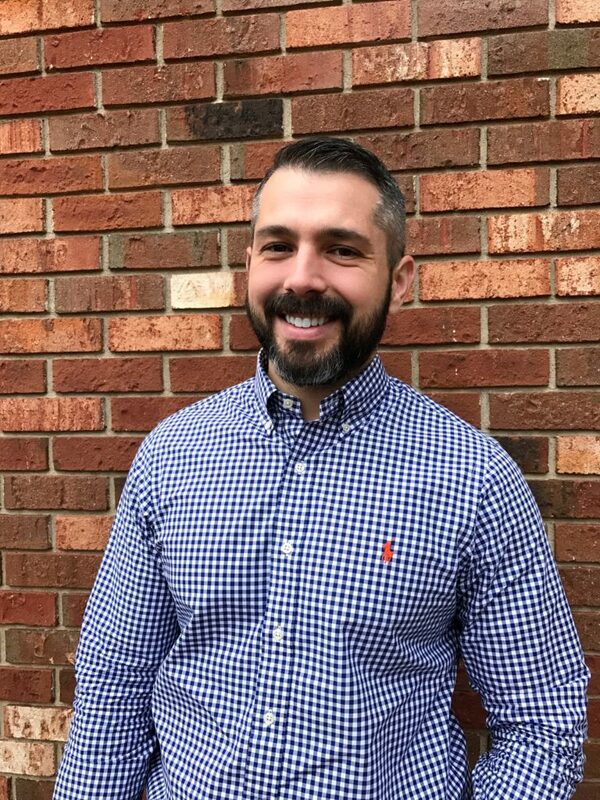 By saying yes to launching a new ministry social media account (and the hours and energy that go with it), I’m saying no to further developing current social media capabilities, developing leaders, recruiting volunteers, enhancing curriculum, my own personal development, and many other things that ministry requires. It pains me to see ministries, churches, and individuals trying to do everything. You can do anything, but you can’t do everything, at least not very well. Ultimately, it means that you’ll fail at most of it. To do ministry well, we MUST understand the principle of opportunity cost. What do you think about opportunity cost? Welcome to my site! Here I write about leadership, travel, and international affairs. For more information about what I do, go here. American Airlines Admirals Club – Is it worth it? 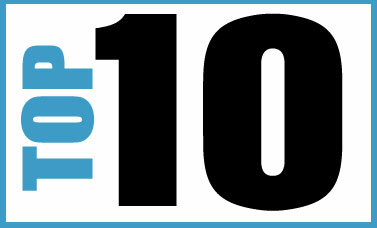 Top 10 Reasons to Pack an Operation Christmas Child Shoebox! What does gaming eyewear or computer glasses do? YouTube or Vimeo and what’s Ooyala: Which is better for your Ministry?